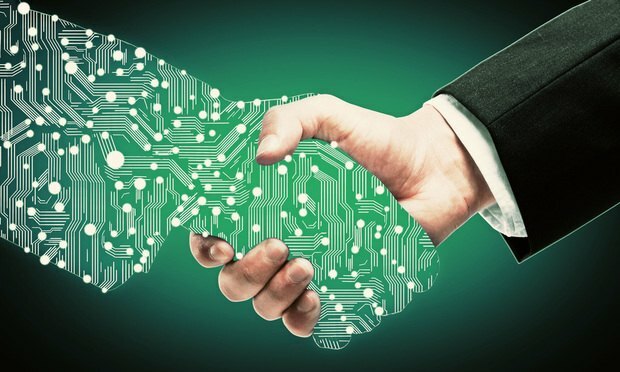 Still, while it can hinder a firm’s ability to think outside of their own boundaries, Mark doesn’t believe supporting or becoming a legal technology provider will ultimately be that detrimental to a law firm’s business. After all, a law firm’s main focus at the end of the day is on serving its clients. “There are some instances where I might not invest in the tech created by the law firm, but I think generally the right answer is to [purchase or invest] in the technology that is going to be most beneficial for your case and client at that moment,” Mark said.